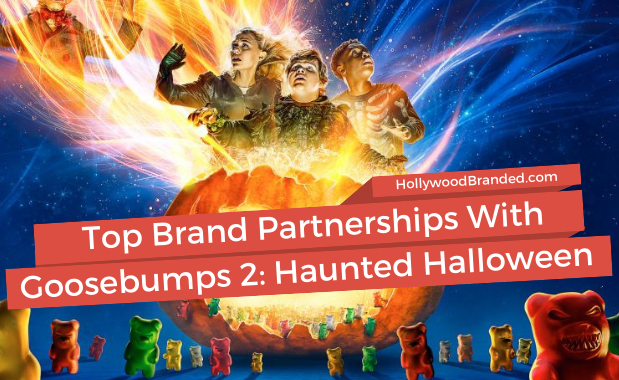 Breaking the myth that brand partnerships are only successful with live-action movies, Smallfoot set out to find new, creative ways to help bolster box-office success, and more than one brand heeded the yodel, I mean, call. But what exactly did those partnerships look like? We have you covered. 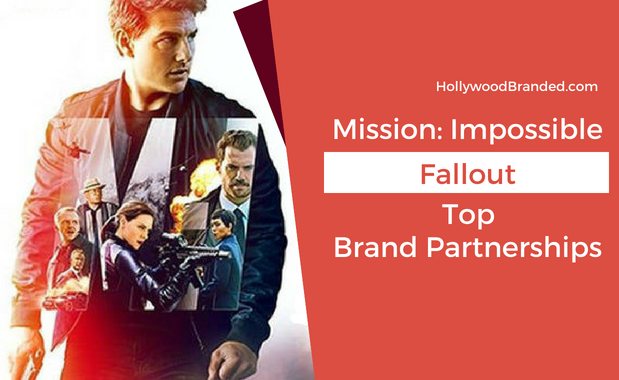 Animated movies offer a brand mecca of advertising partnerships. 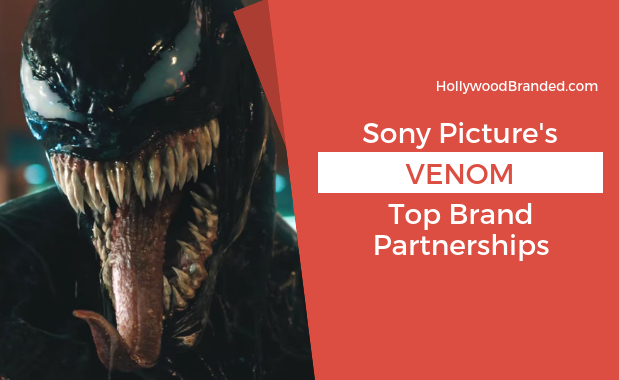 In fact, some of the most successful brand partnerships we have ever seen have been with films that have no options for product placement within them - either due to being a period film, or an animated family friendly movie that is going to crush the box office. 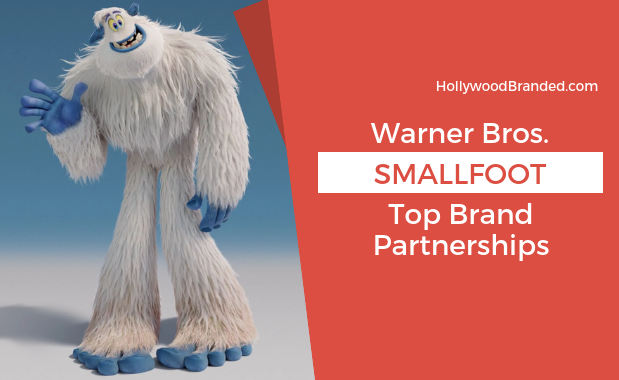 In this blog Hollywood Branded explores the legendary brand partnerships with Smallfoot (no parkas needed)... and how brands leveraged co-branded promotional partnerships in an animated movie to target families. 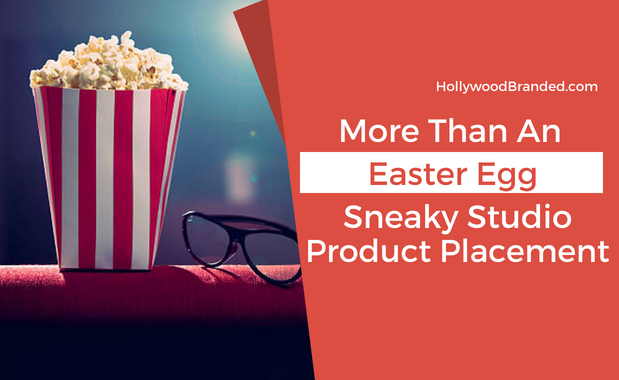 The times they are a changing, at least as far as product placement goes, and no we're not just talking about the work we do over at Hollywood Branded, and other agencies. Taking a brand, placing it in a movie - when you think of product placement that is the exact image you get, isn't it? A Coke can in the hands of an A-List actor while they're having lunch, or cracking open a cold Bud Light after surviving an alien robot attack (we're looking at you Transformers: Age of Extinction).